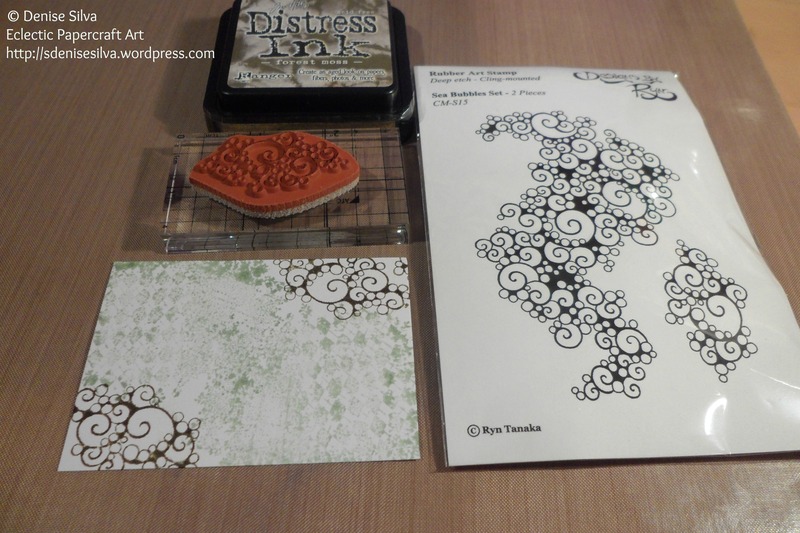 Sheet 3 and insert page. 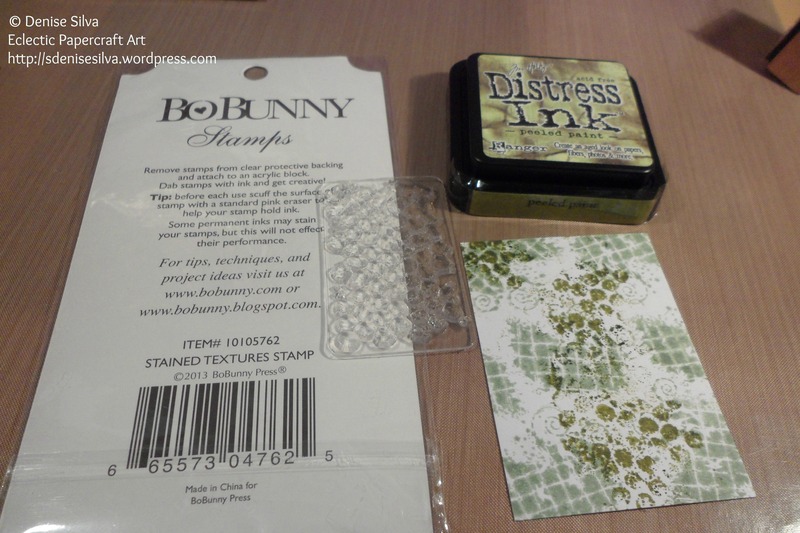 For this page I used one of the stamps from the, retired, Clockworks Stamp Set and Bundled Sage distress ink. 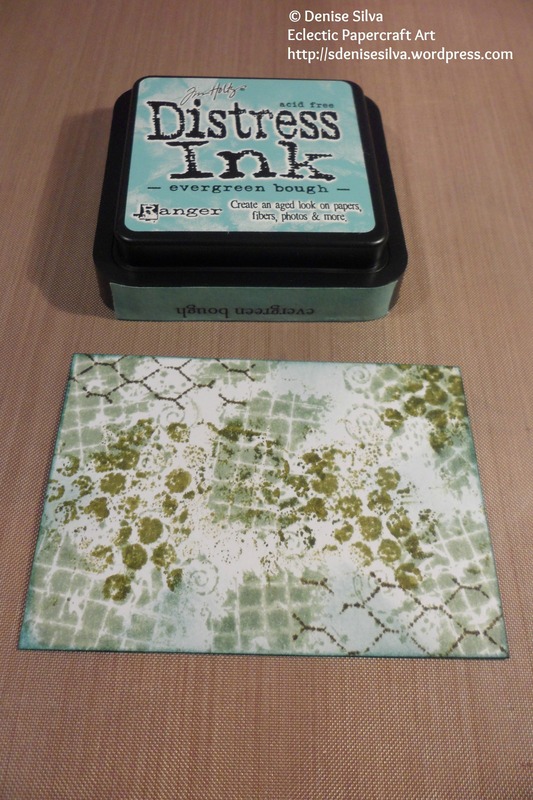 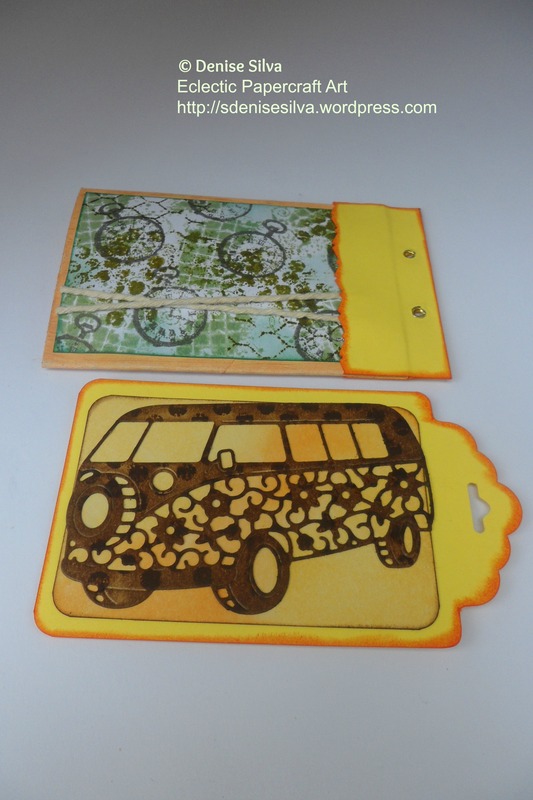 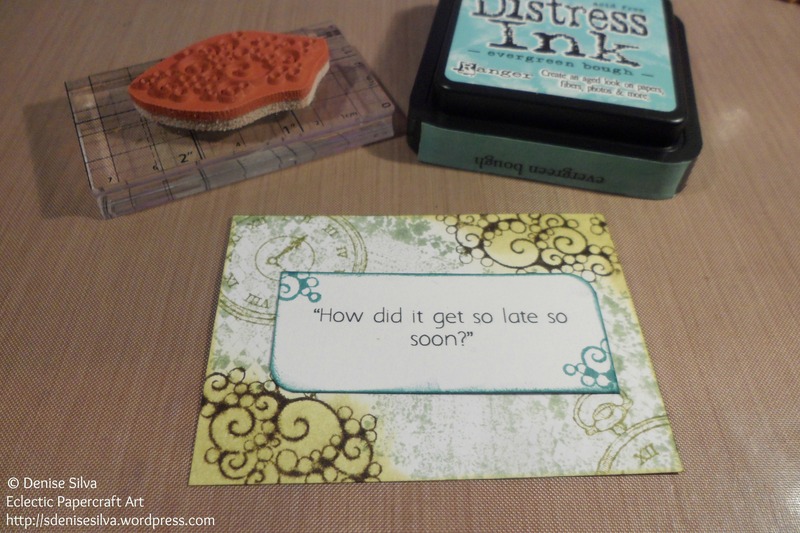 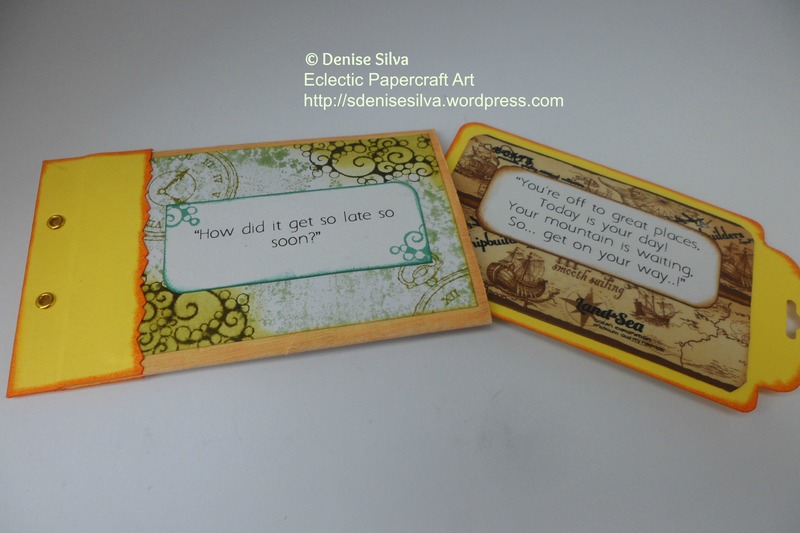 Stamped the corners with Sea Bubbles (by Designs by Ryn) and Forest Moss distress ink. 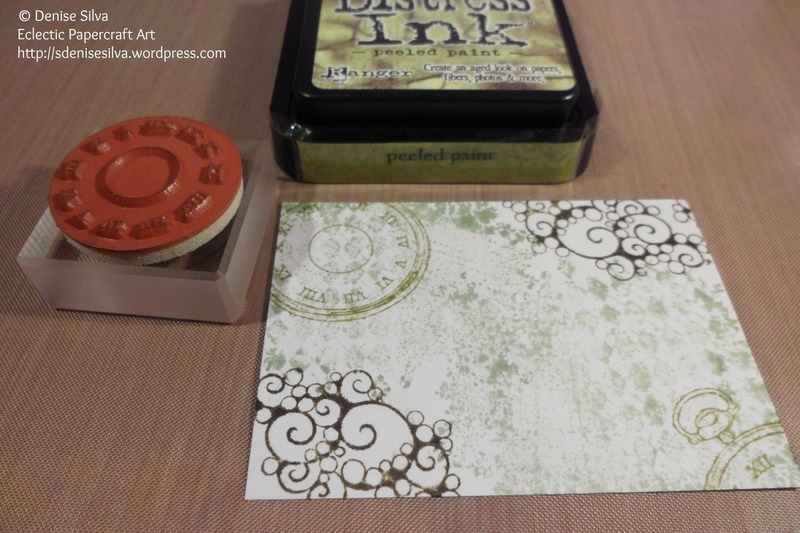 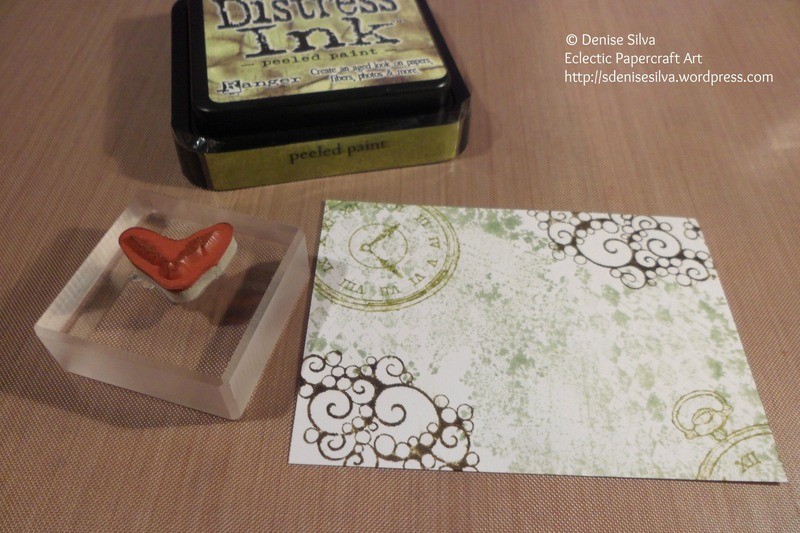 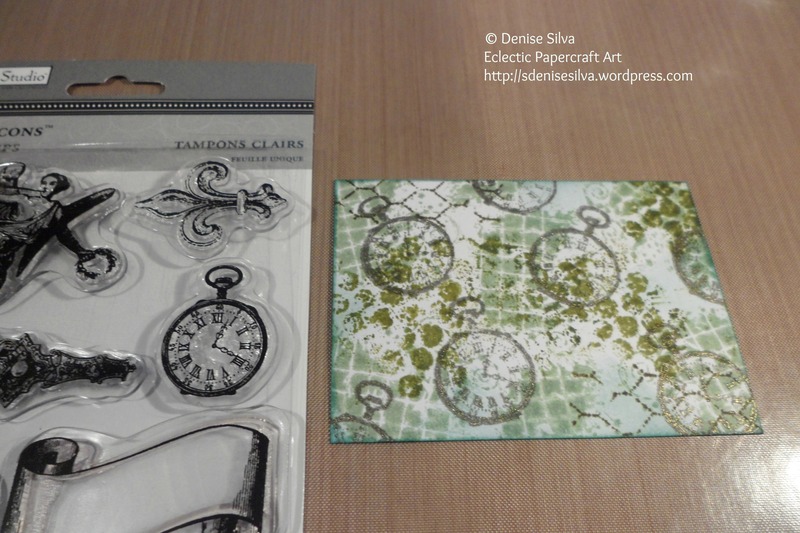 And used Peeled Paint to stamp the clock also from the Clockworks Stamp Set. 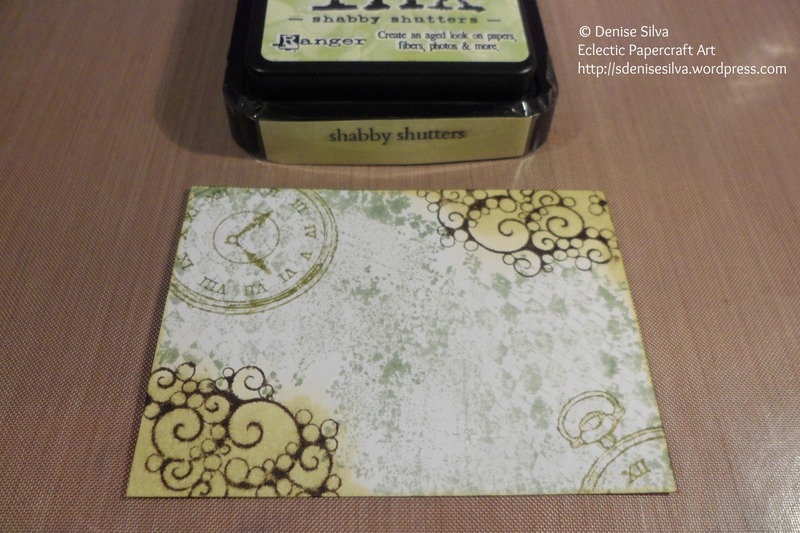 Shabby Shutters to distress the corners. 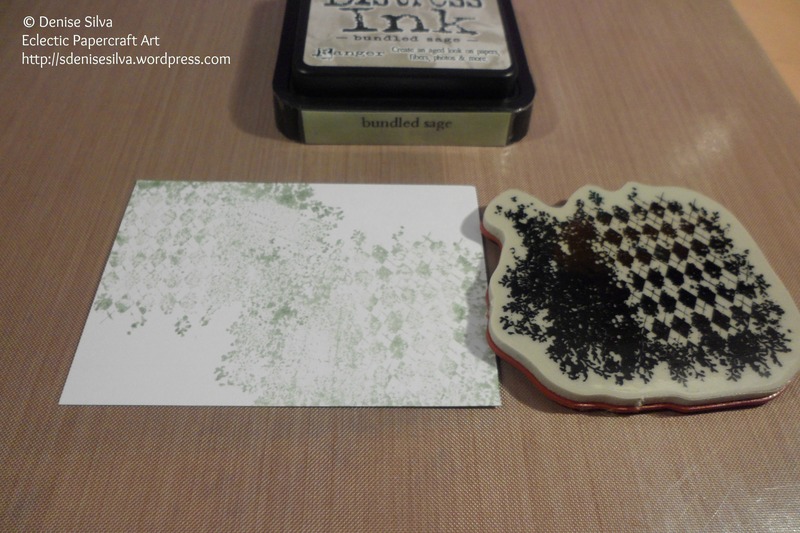 And Evergreen Bough for the quote’s edges and some more Sea Bubbles on the corners. 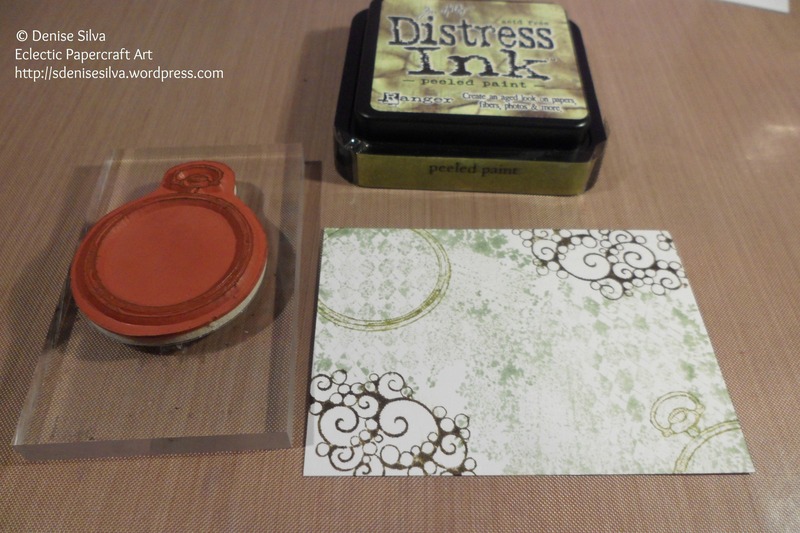 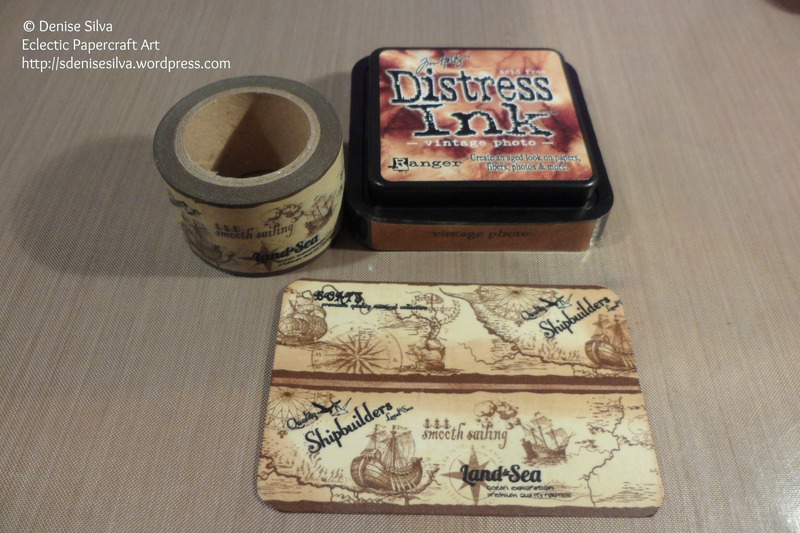 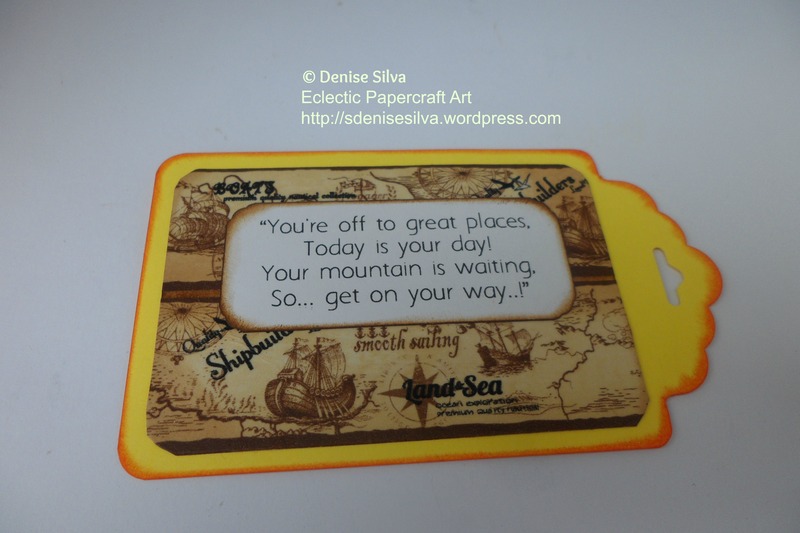 Washi tape and Vintage Photo distress ink for the insert. 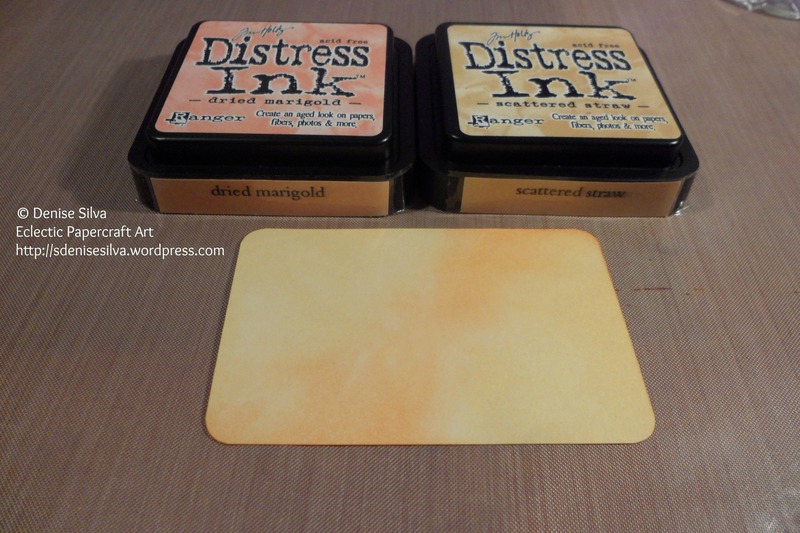 Dried Marigold and Scattered Straw distress ink for background. 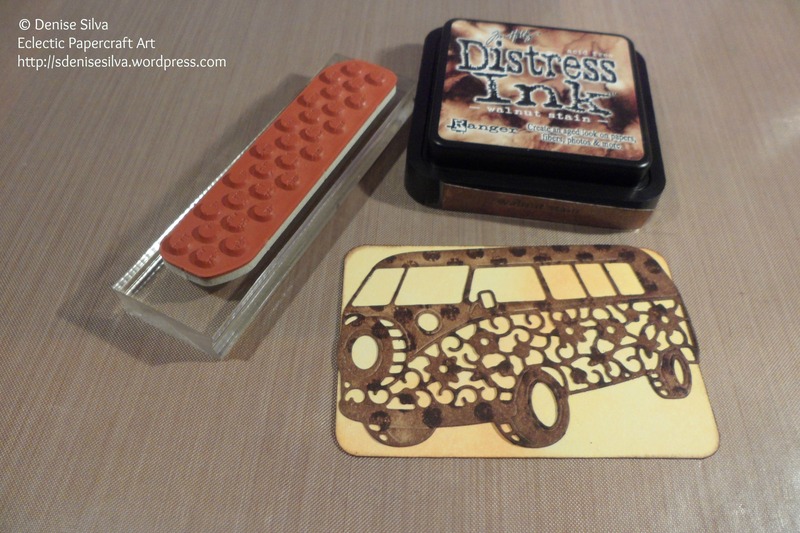 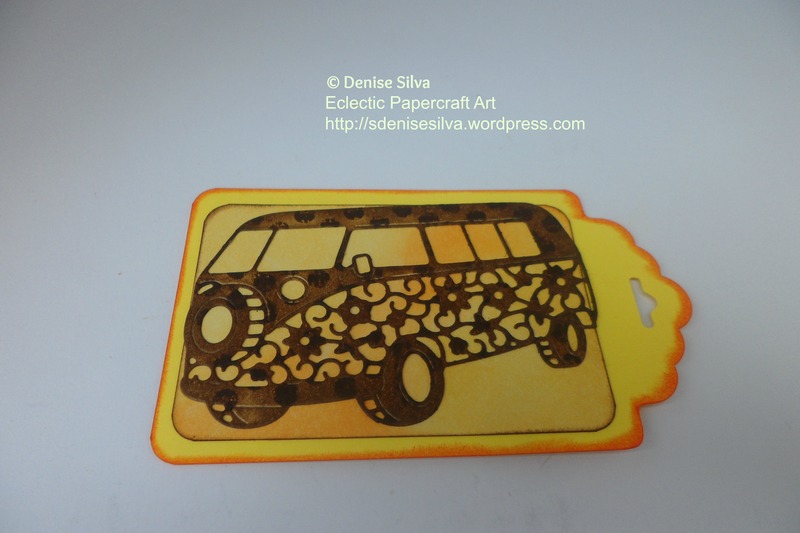 I Used one of the stamps from the Kinda Eclectic Stamp Set and Walnut Stain distress ink to add a little something to the camper vans die cut. 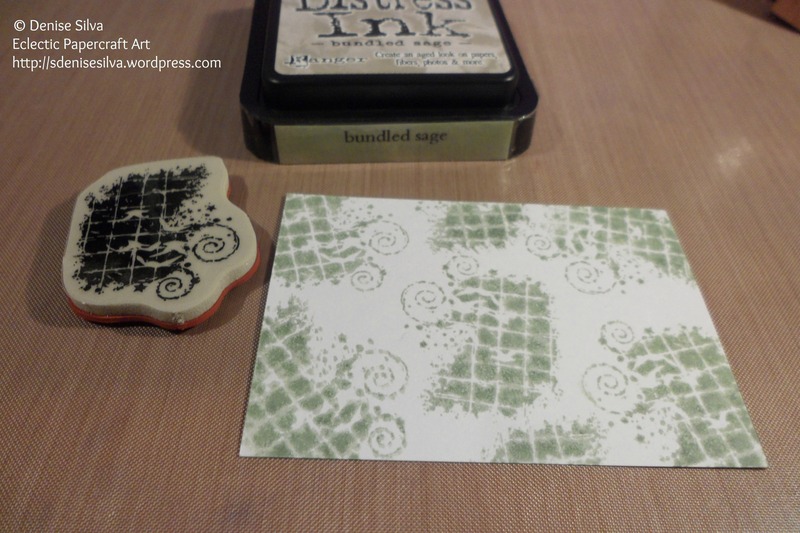 For the other side of the page I used another piece of the Clockworks Stamp Set, and again the Bundled Sage distress ink. 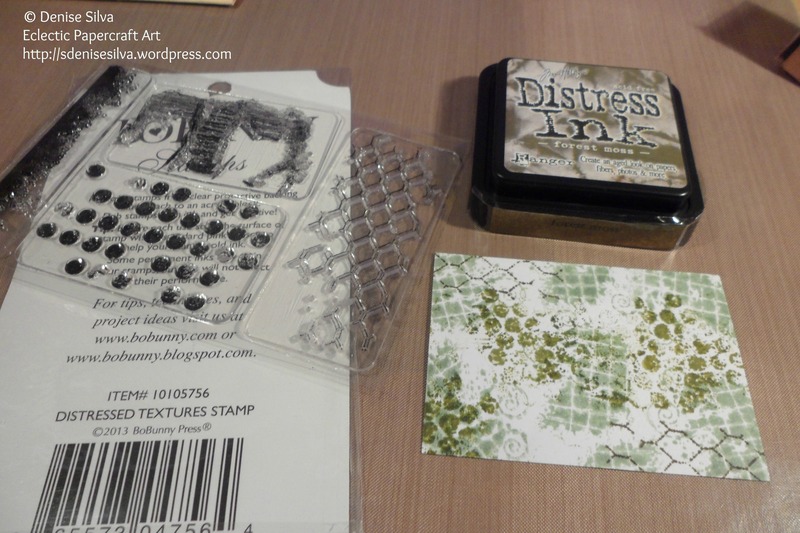 and the other with Forest Moss. 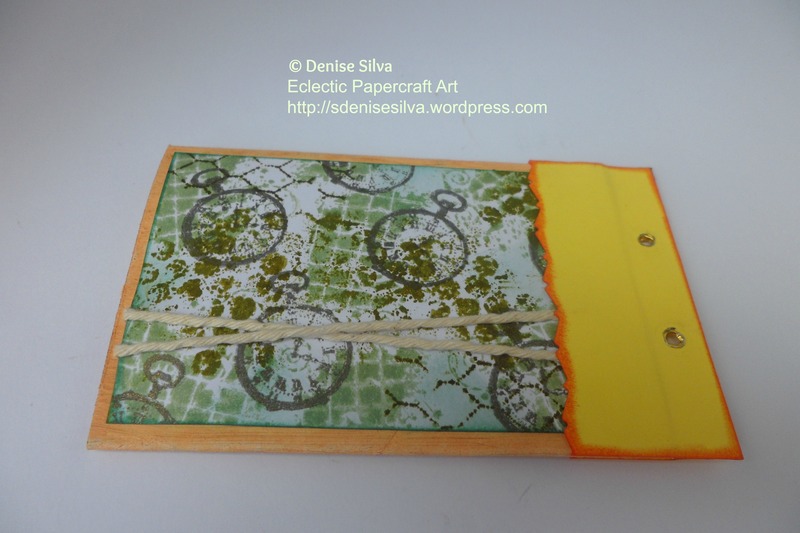 Evergreen Bough to distress around the page. 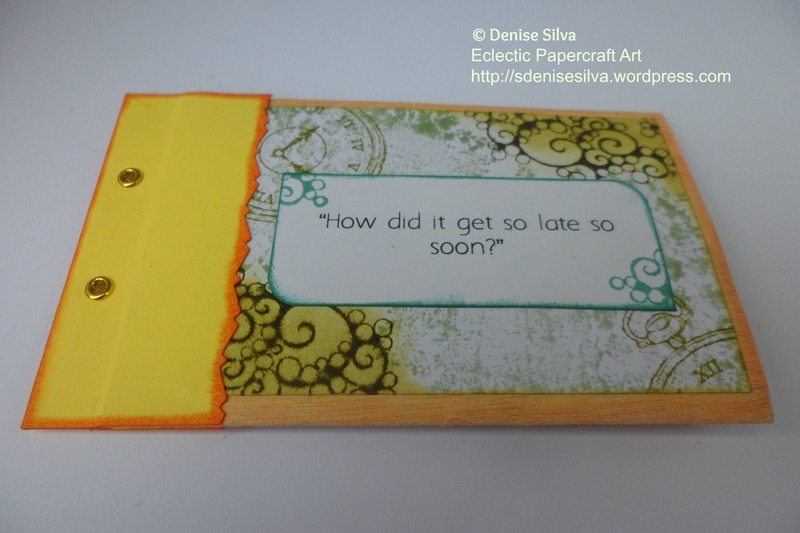 And the clock to finish.